making: ROBYN'S FETISH CHALLENGE #322 "BUTTERFLIES"
Hello from Hot and Humid Ohio. The weather is going up and down that you don't know if you will be miserable or happy for the day. Its not helping with the packing and unpacking of my mother-in-laws house. 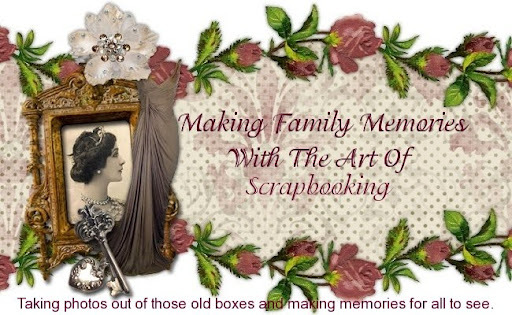 We are doing the stuff that will come to my home and then to other relatives and if there is anything left it will be sold or put in storage. I will be glad when this is all done. Who's ready for our challenge? 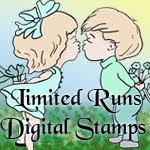 Limited Runs Digital Stamps is our sponsor for the "Butterflies" Challenge #322. They were very gracious and let me use their image "Butterfly 3." I just love butterflies. So, I ended up calling this card "Butterfly Garden." Since I had put all different flowers and butterflies laying on top of them I thought this was a perfect name. Before I explain what I did with my card, I would like to tell you what Limited Runs Digital Stamps will be giving to the winner. That will be a great prize. They have the cutest images. You should go over and look. You will want to join our challenge then. So, with the card that I made, I wanted to try to color the butterfly with the same colors that were on the butterfly paper. I think that I came really close. I know that butterflies usually fly around flowers, so I wanted to make a garden of them so the butterflies had a place to go. I used a blue circle to break up the pink decorative circle from the background paper. Here is where everything I used came from. 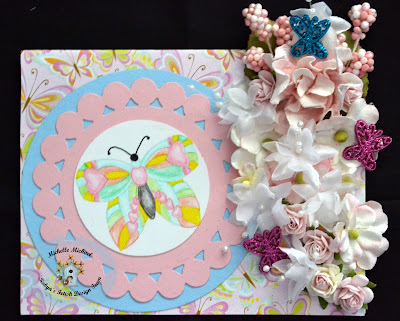 I hope you enjoyed my inspiration for you to make your card with butterflies. 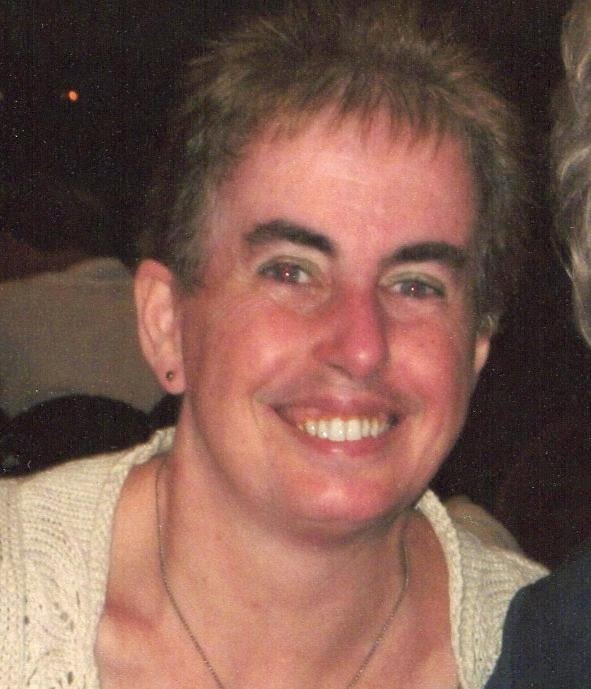 Robyn's Fetish Challenge Blog will be excited to see the cards you make. When you get there check out the other cards that the Design Team made. We also have great tutorials. I hope you have a fantastic week and I will be here next Sunday with the next challenge.